According to a tweet from T-Mobile’s product guru Des Smith, the Lollipop OTA update for the Samsung Galaxy Note 4 has received technical approval, and should begin seeding out to owners next week. While this is great news, and owners are more than welcome to be excited, the version being tested is said to be Android 5.0, according to T-Mobile’s website. As many Lollipop users know, early builds of Lollipop are quite atrocious with the number of bugs present, as Google was quick to send out a few updates to fix them. Right now, the latest version of Android is 5.1.1, meaning Android 5.0 owners would still be quite behind the curve. Couple that with Samsung’s non de-bloated TouchWiz skin, and you may run into issues. Fingers crossed T-Mobile and Samsung were able to crush any real major issues for owners, and continue to work on getting an even newer build of Android out to you. 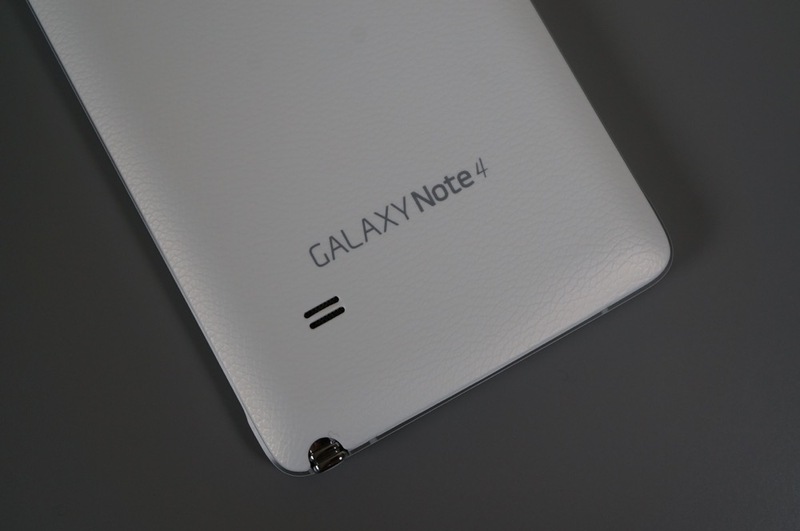 Be on the look out, Note 4 owners on T-Mobile.